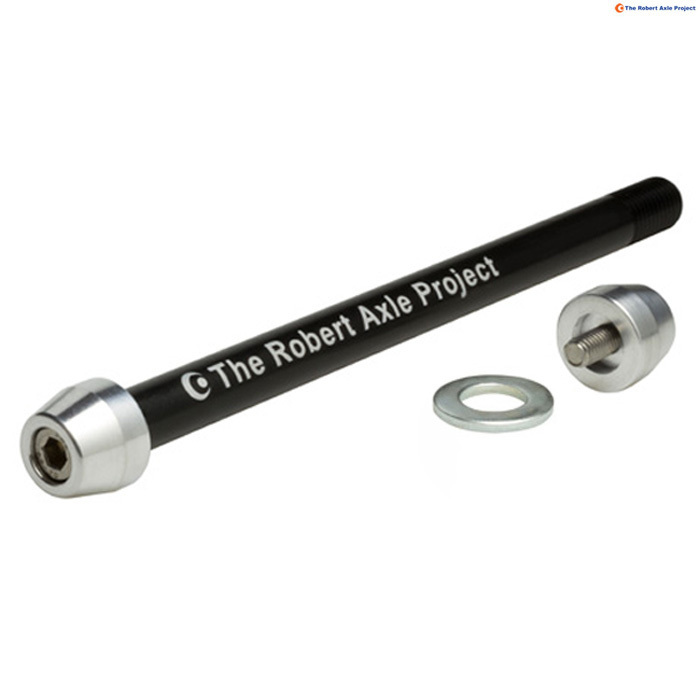 - The true length of this axle shaft is 192mm long. - This axle is compatible with Trek ABP full suspension bikes with 12x142 bikes. As well as other axles with similar dimensions. - Important: Make sure the trainer will accept the additional width of a thru-axle equipped bike. The total width of this axle is 222mm.